Greetings, Stampers! 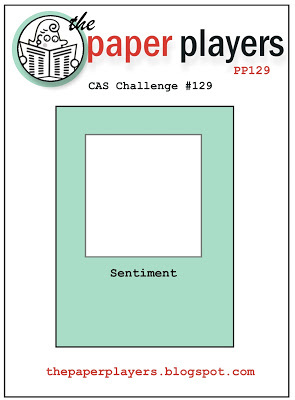 Another week is behind us, it's Sunday once again, and that means it's time for a new Paper Players challenge! 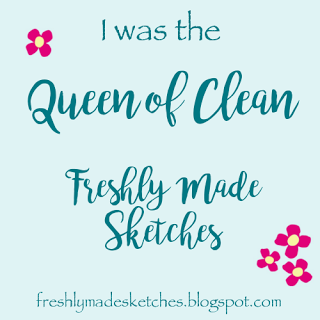 This week Jaydee has a clean and simple sketch challenge for us. 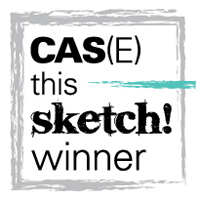 This layout leaves lots and lots of room for interpretation, my favorite kind of sketch! I kept my card super clean and simple. I used only stamps, paper, ink and a piece of ribbon to create it. I gave all the fancy tools a day off! The only tool (other than a paper cutter and adhesive) that I used was an Aqua Painter. I used it with my ink pads to color the poppies, which were stamped with the Pleasant Poppies Background Stamp. 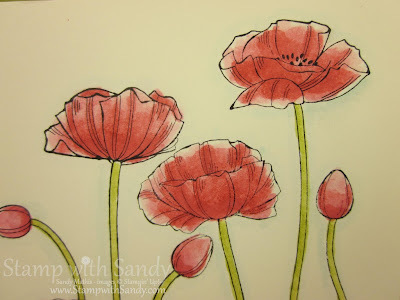 You have to look close up to see, but I created a little shadow around the poppies using my Aqua Painter and Baja Breeze Ink. 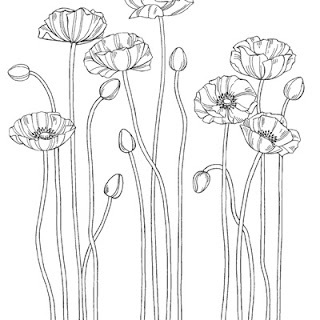 The poppies themselves were stamped with Black Stazon Ink, which won't bleed when you're using the Aqua Painter. 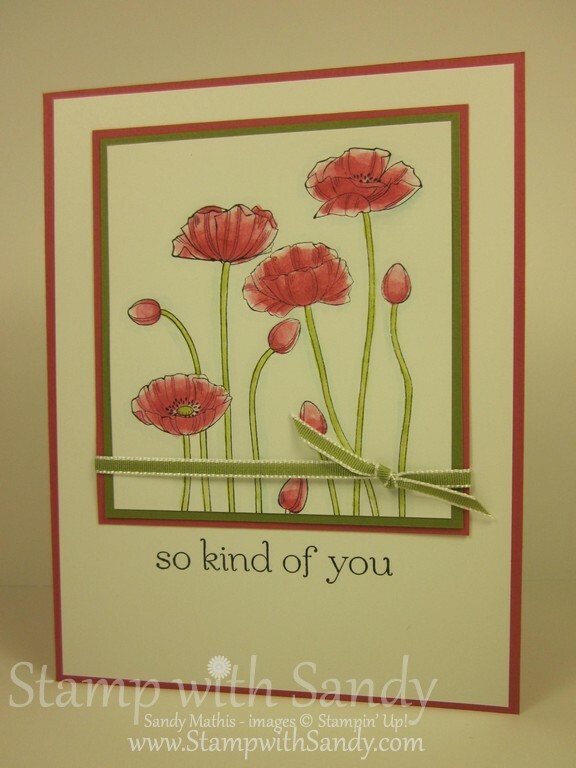 Love your card with the Poppies stamp. (I actually cut mine apart so I can use it three ways.) Your coloring is awesome. This is a great card, Sandy. 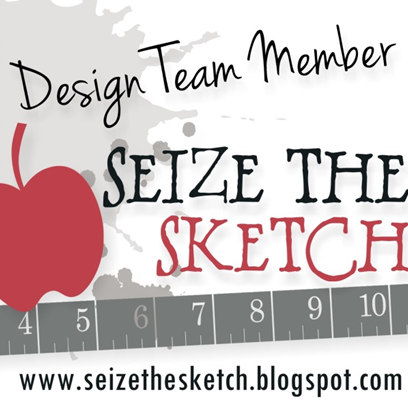 Perfect image for the sketch and a perfect way to feature that stamp set. Love your wispy watercoloring and the touch of Baja Breeze to shadow is brilliant! Beautiful! I love your coloring too! Beautiful, Sandy! 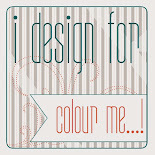 I love the color combination, and your coloring! Gorgeous, Sandy. I love the softness of the colors you chose. The field of flowers reminds me of spring. The layering of the pink and green behind the focal image frames it beautifully and makes the colors pop. LOVE IT.